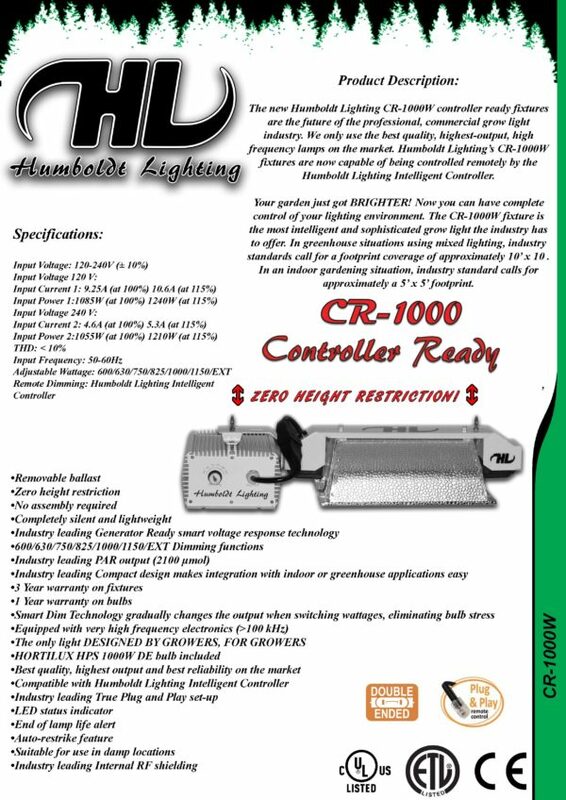 The Humboldt Lighting CR-1000W controller ready fixtures are the future of the professional, commercial grow light industry. 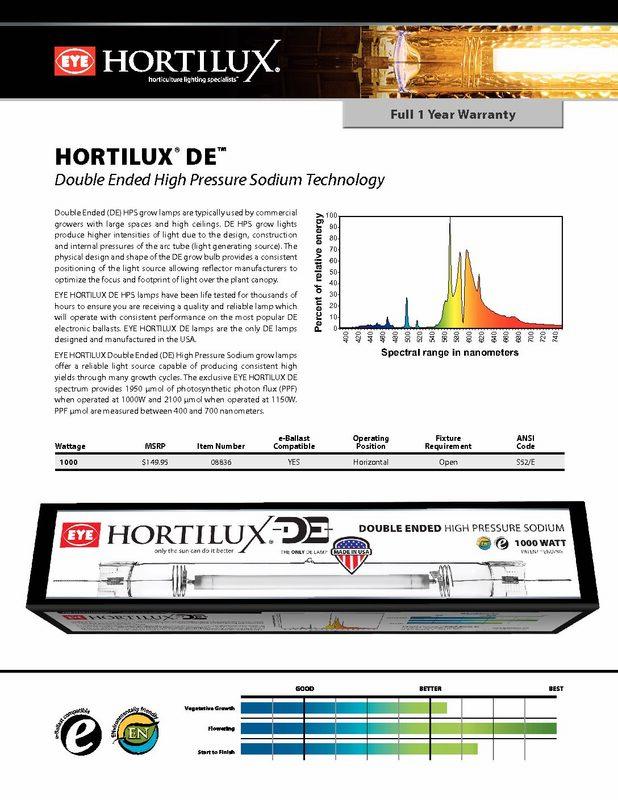 Every fixture now comes with a HORTILUX DE HPS bulb. We only use the best quality and highest-output components on the market. 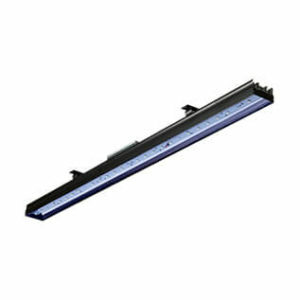 HL’s CR-1000W fixtures are capable of being controlled via data cables on a 0-10v Intelligent Lighting Controller. 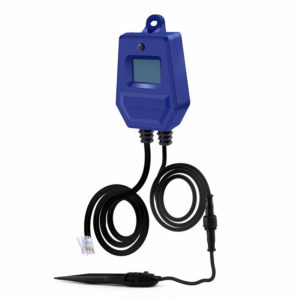 Your garden just got BRIGHTER! 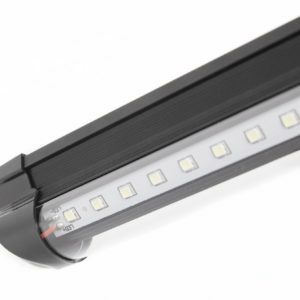 Now you can have complete control of your lighting environment. 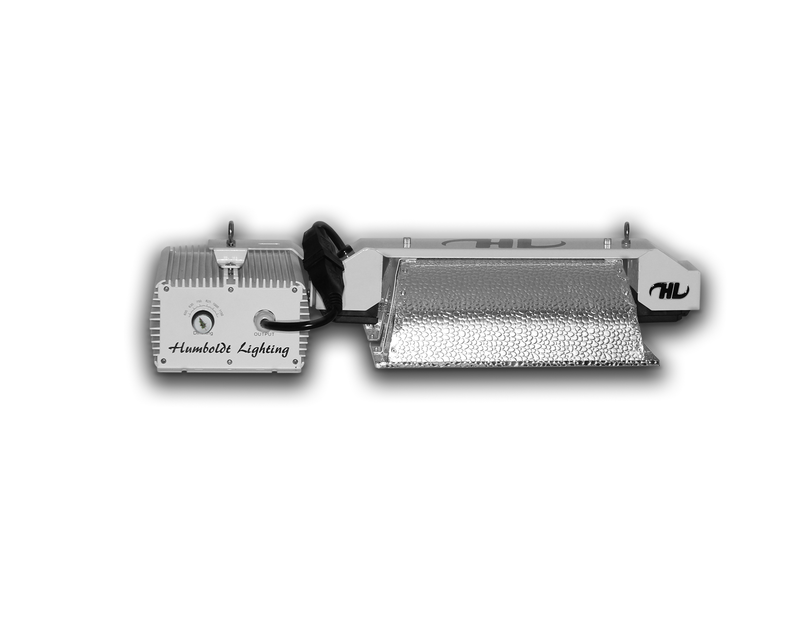 The CR-1000W fixture is the most intelligent and sophisticated grow light the industry has to offer. In high sun greenhouse situations using mixed lighting, industry standards call for a footprint coverage of approximately 10′ x 10′. In an indoor gardening situation, industry standard calls for approximately a 5’ x 5’ footprint.